Last reviews of escape rooms by "Escape Room Games"
A great escape - extremely immersive with creepy sounds and so dark that you'll definitely want to make sure your cell phone battery is charged up so you can use your flashlight. A great variety of puzzles and generous hosts who help you out if you're stumped so if you can keep your wits about you and not be too frightened you'll get out. 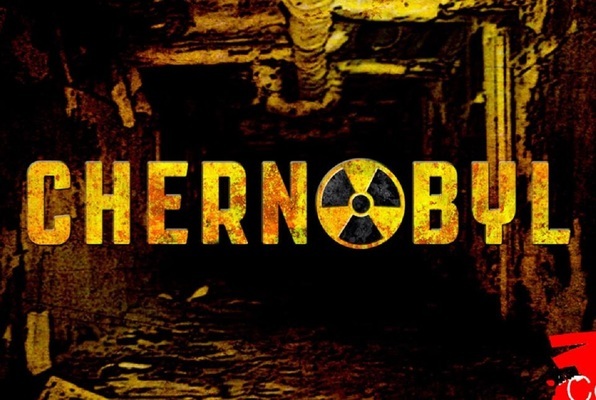 We will be back for Chernobyl! Not cheesy, definitely need to use your brain to solve the puzzles. Extremely fun!! Great for the whole family. We had a blast!